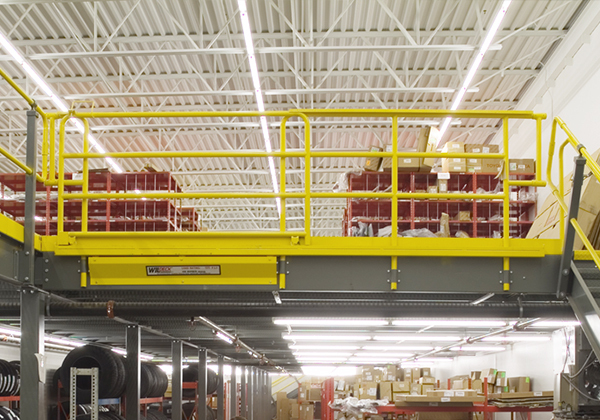 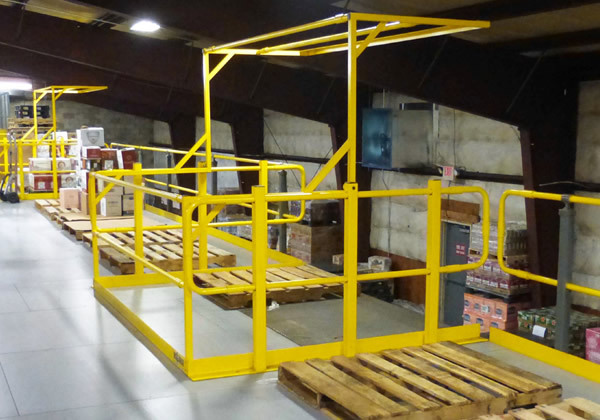 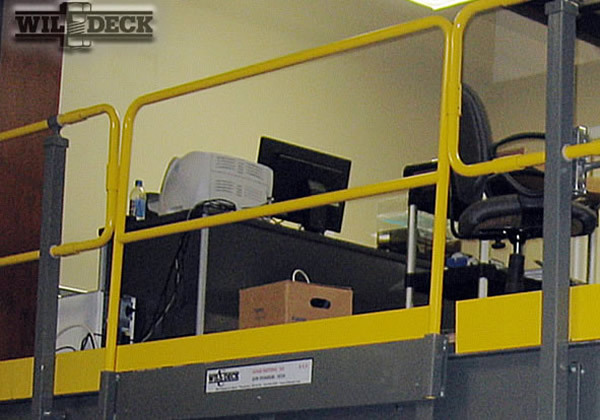 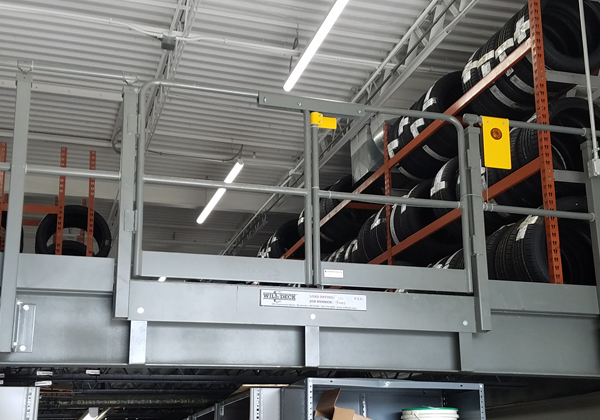 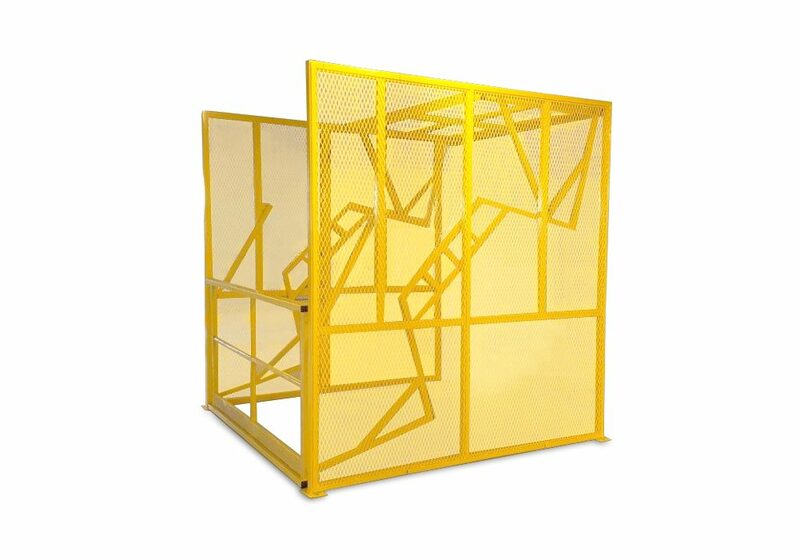 Wildeck mezzanine slide gates attach to the side of mezzanines with a standard clear opening of 6' - 0" and a required footprint of 14' - 9". 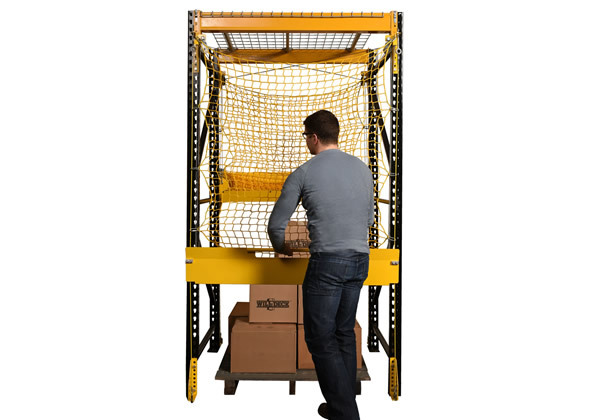 Openings up to 8' - 0" wide are also available. 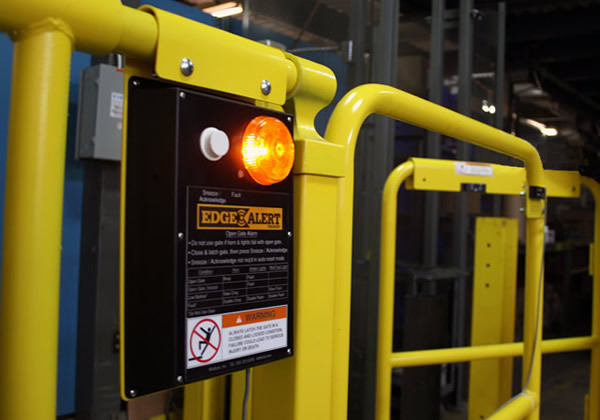 Wildeck's power slide gate can be operated by a remote control, by a stationary control button, or by a hanging pendant. 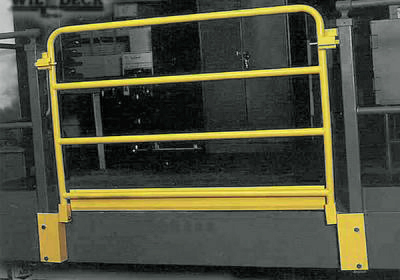 The mechanical portion of the power slide gate ships fully assembled. 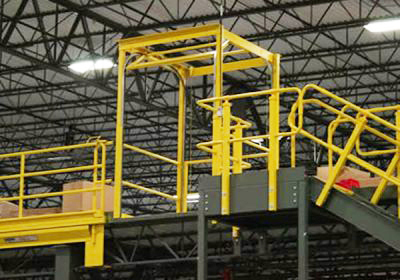 Minor assembly is required for the electrical components. 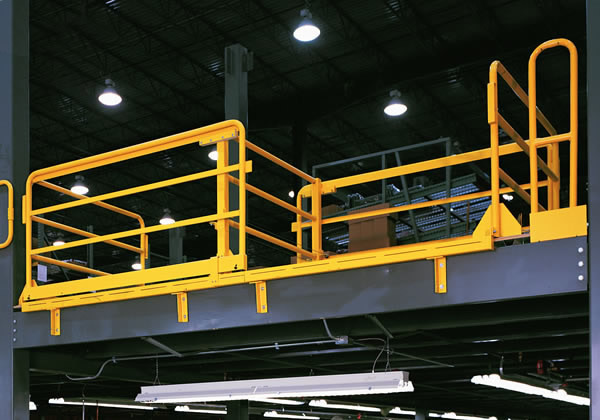 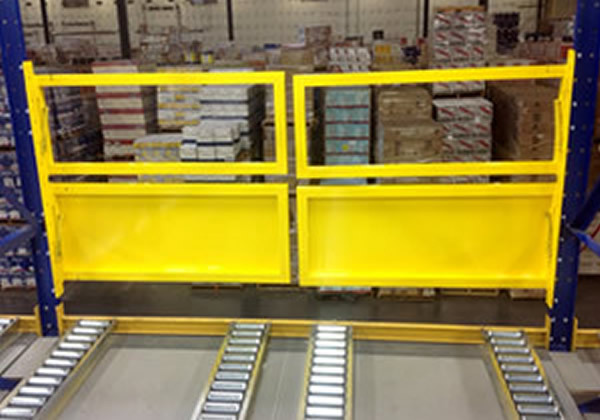 Mezzanine slide gates have a standard clear opening of 6' - 0" with option to 8' - 0" wide.